The National Productivity Council is launching a consumer marketing campaign – We Are InDIYpendent – to galvanise more Singaporeans to take the leap to use self-service facilities. This campaign hopes to spur more companies in adopting innovative technologies to improve their operational efficiencies and service quality. Announced recently at NTUC FairPrice at nex, Minister for Manpower, Mr Lim Swee Say and Parliamentary Secretary for Trade and Industry, Ms Low Yen Ling teamed up with celebrities Michelle Chong and Suhami Yusof. They competed in a self-service challenge which pitted them against each other to get as many shoppers as possible to use the self-checkouts. 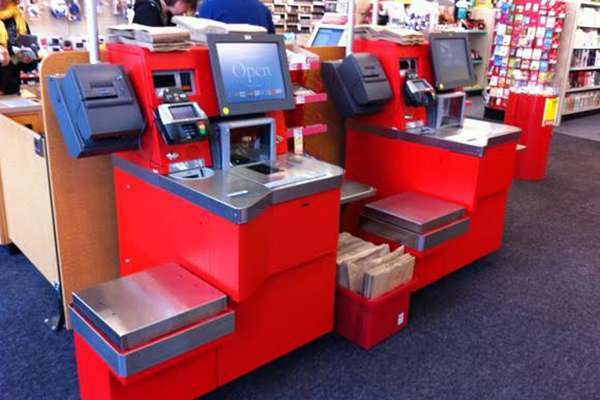 Self-checkout (SCO) is a game-changing initiative for local retailers. With a tight manpower situation and increasingly competitive business environment, retail companies need to adopt technologies that require less manpower to improve their productivity. The Government provides companies with grants and assistance schemes to help them implement self-service options. Consumers can play their part by embracing such options to create an impetus for more businesses to adopt these models in their operations in a more aggressive manner. The &apos;We Are InDIYpendent&apos; campaign seeks to encourage consumers to use self-service facilities. The campaign also aims to feature three key benefits of using self-service facilities – easy, fast and flexible. Besides the launch event, other highlights of the campaign include mystery spotting activities to incentivise consumers to use DIY options in more areas of their daily lives, videos offering interesting insights on DIY culture, as well as print and out-of-home (OOH) ads featuring different forms of self-service. As part of the national campaign to encourage more Singaporeans to embrace DIY, businesses that provide self-service facilities will also be offering special discounts and incentives during the campaign period.